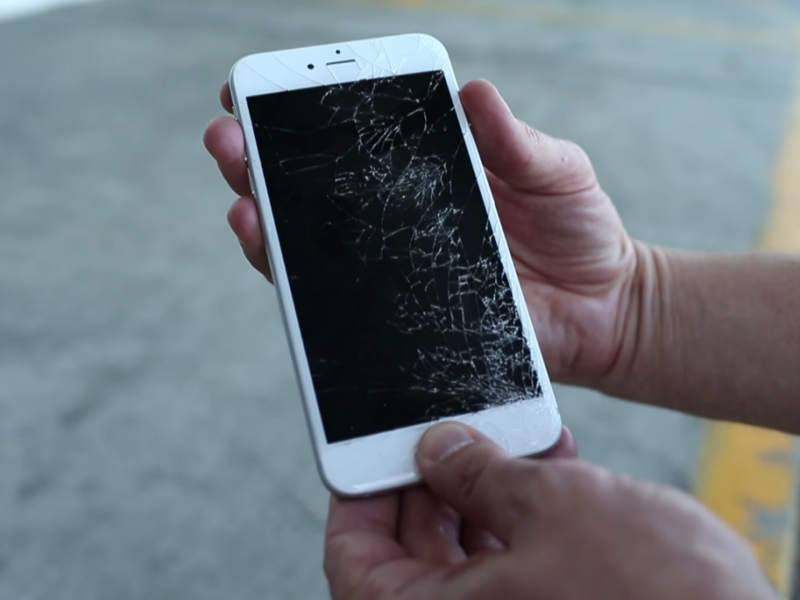 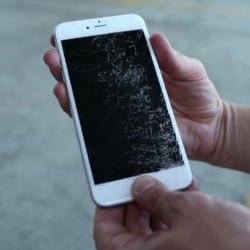 In the event that you crack your screen on your new iPhone 7, you may want to get it fixed. 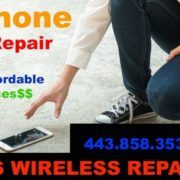 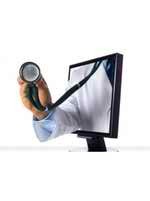 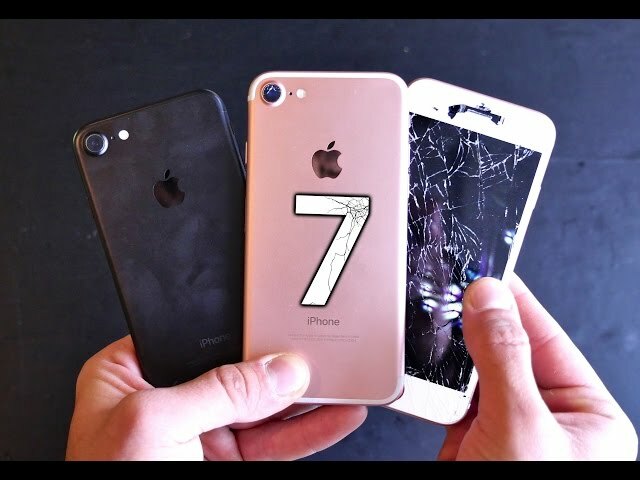 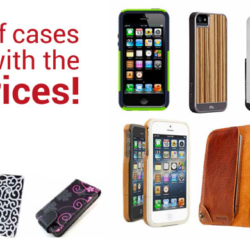 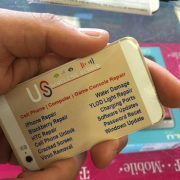 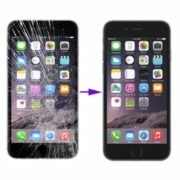 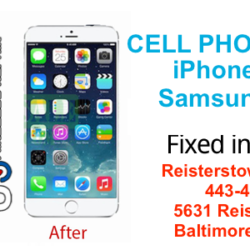 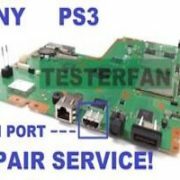 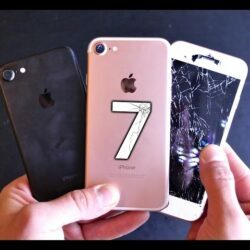 Come to US WIRELESS REPAIR STORE IN BALTIMORE MARYLAND | FAST iPhone Repair Store in Maryland. 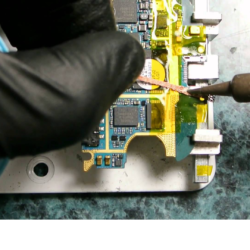 Usually repair time is between 15-30 Minutes. 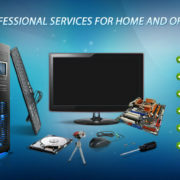 Enjoy Coffee and Tv While you wait in the store.